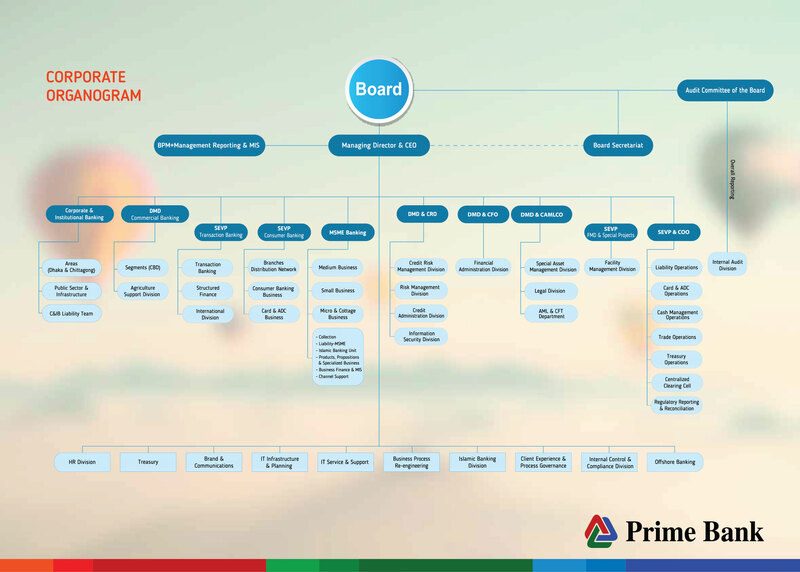 What if you could open up a world of opportunities with a simple touch? 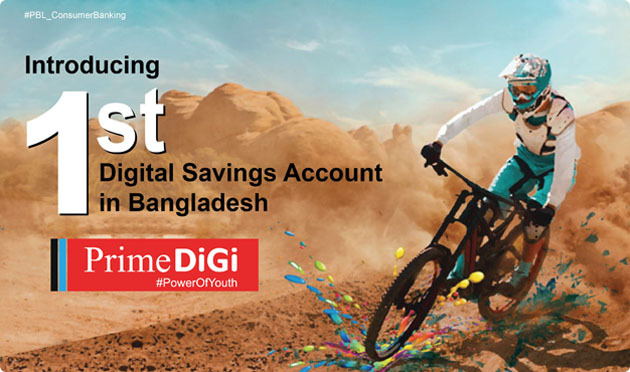 Prime Bank introduces PrimeDiGi, 1st digital savings account in Bangladesh for the exuberant youths. Now you can open a bank account at your convenience - anytime, anywhere. RTGS, BEFTN, Bill Payments, Mobile Recharge & many more.